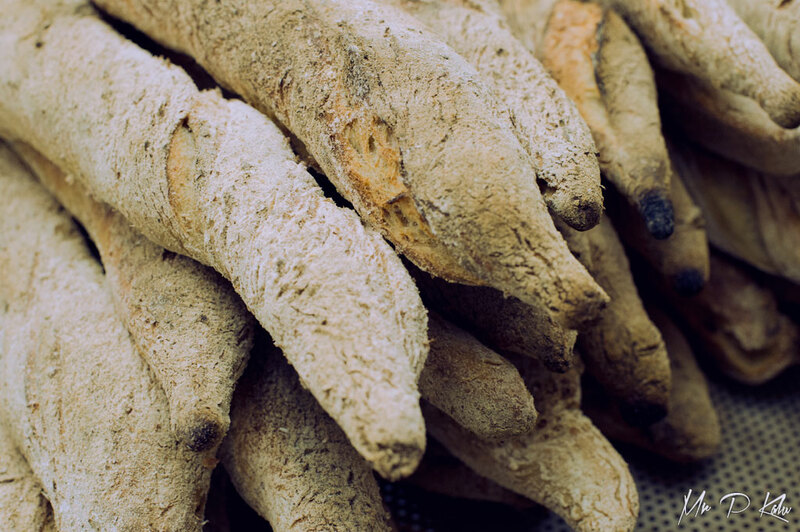 Artisan bread is everywhere. 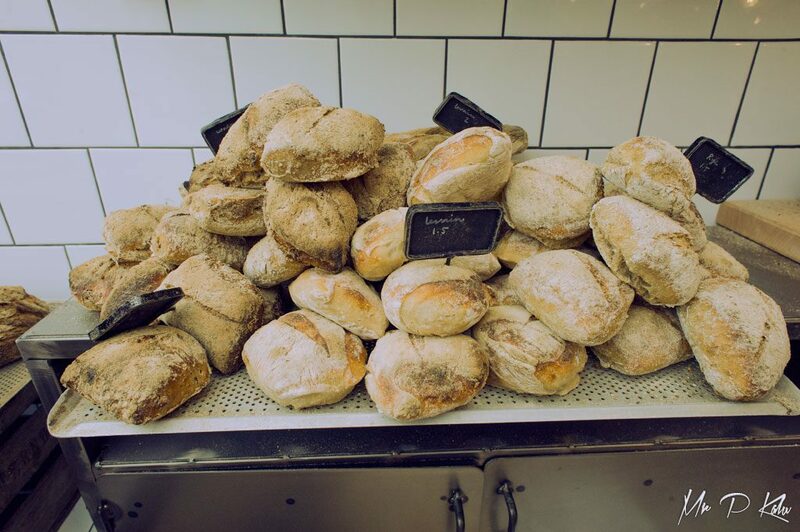 The crafted, as opposed to mass produced loaves and patisseries, have simpler more rustic formulations which appeal to the increasingly health conscious public. 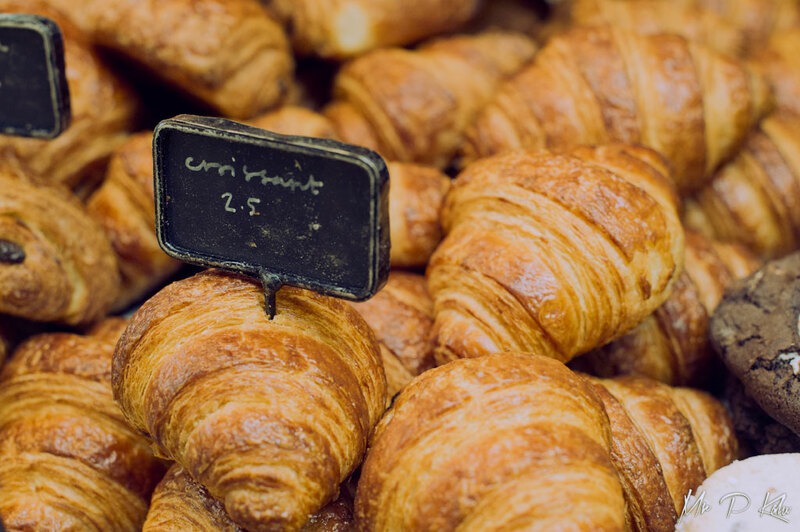 The most successful artisan bakers select high quality ingredients that follow age-old recipes that require consumption within hours or days of purchase. This has generated a steady demand for daily bread. As bakers loaves and profits rise, a steady cohort are moving from the Sunday Farmer’s market stalls to their own purpose built stores. 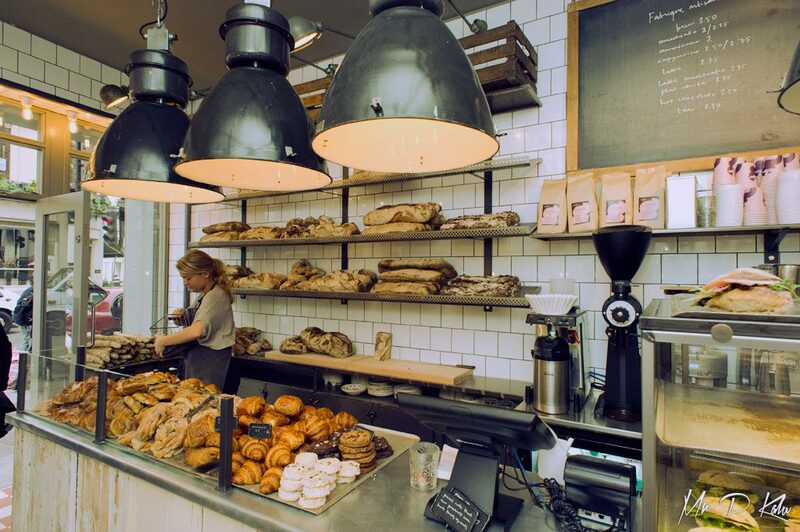 Many of these bakers would do well to study the approach of Charlotta Zetterström of Fabrique. She has perfected her artisan approach in her native Sweden before exporting it to Hoxton, Covent Garden and Notting Hill in London. 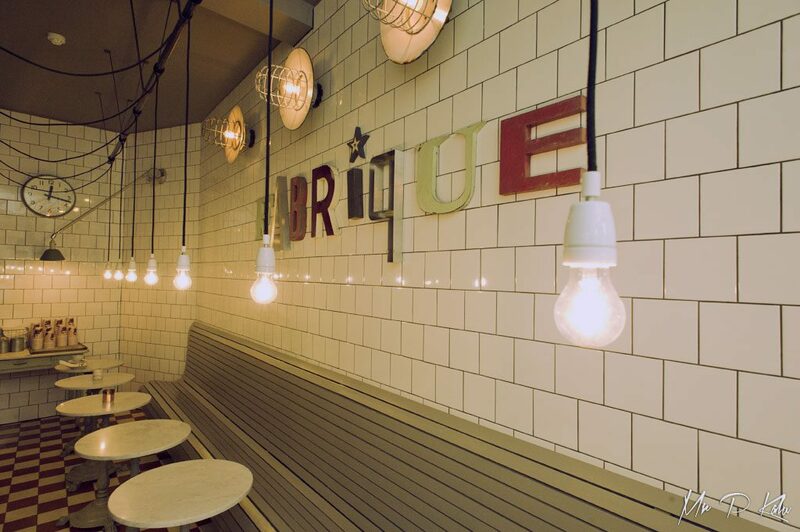 Fabrique’s distinctive, industrial meets retro interior design mirrors their no thrills honest approach to baking.